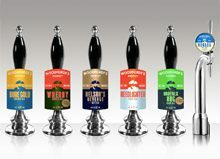 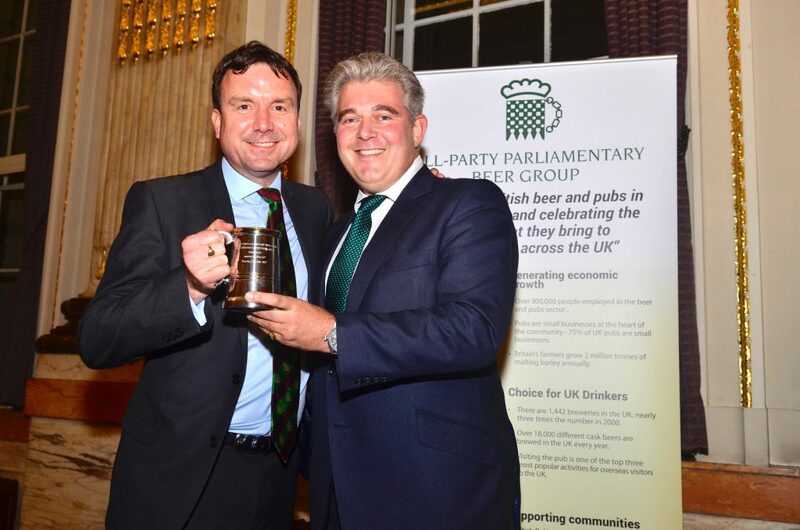 The Society of Independent Brewers (SIBA), have today welcomed the news that Andrew Griffiths, MP for Burton-on-Trent, has been named as the “Beer Drinker of the Year” by the All-Party Parliamentary Beer Group. 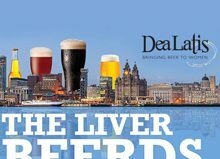 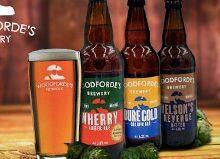 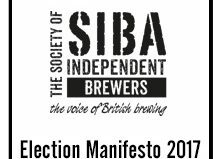 “Andrew Griffiths MP is a tireless campaigner for beer and brewing and SIBA would like to congratulate him on being named Beer Drinker of the Year 2017. 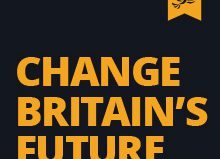 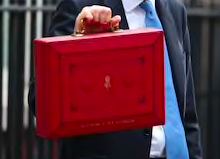 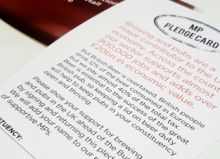 As well as supporting brewing in his local constituency of Burton-on-Trent, where SIBA has offices, Andrew has made a huge impact on a National scale too, being central to the campaign to scrap the beer duty escalator. 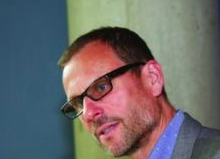 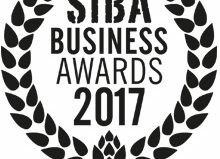 There could be no more deserving recipient of this prestigious award.” Mike Benner, SIBA Chief Executive. 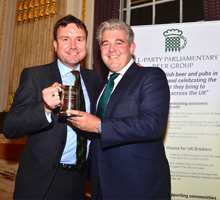 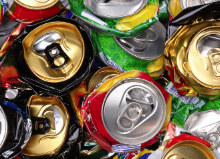 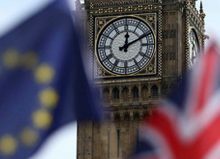 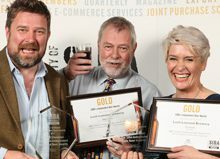 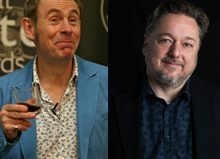 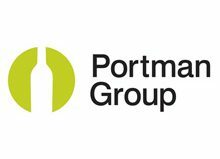 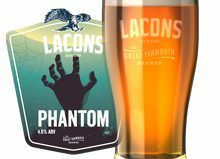 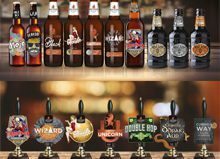 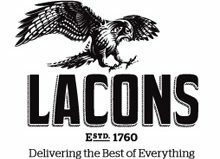 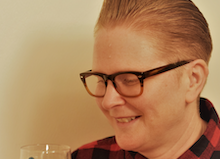 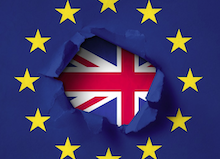 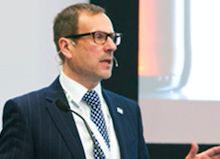 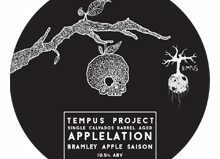 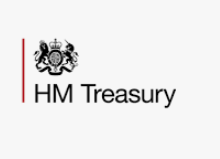 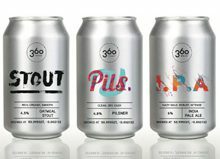 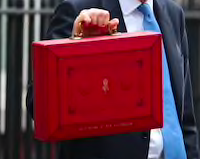 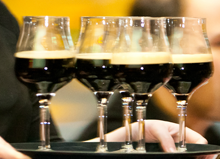 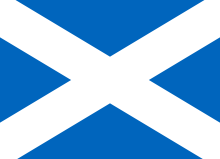 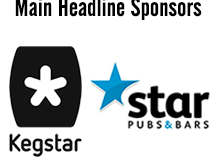 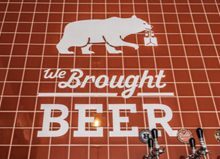 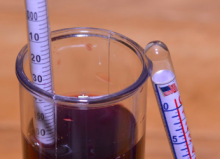 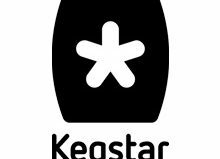 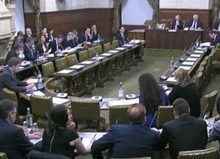 ​The presentation was made at the Beer Group’s Annual Awards Dinner in Westminster which attracted over 200 MPs, Peers and senior industry figures. 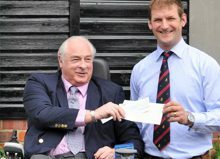 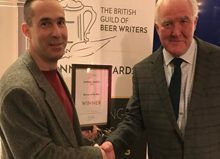 Andrew was Chairman of the Beer Group for 5 years and stood down last year following his appointment as a Government Whip. 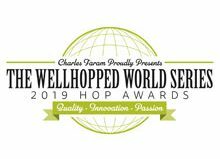 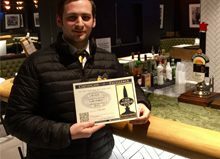 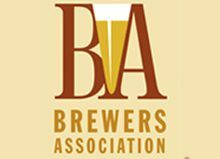 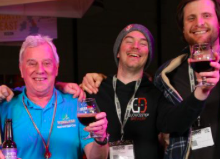 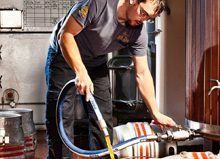 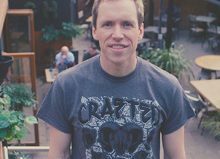 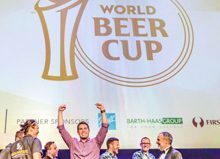 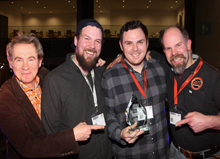 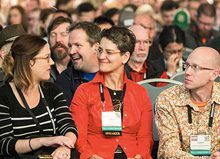 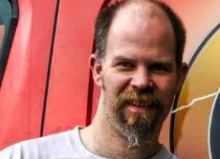 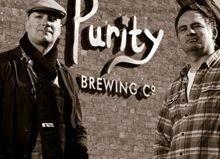 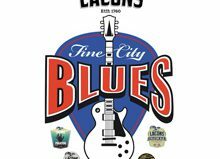 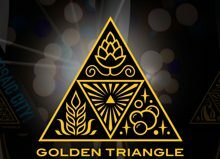 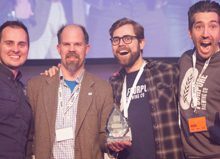 “I would like to congratulate SIBA member Purity Brewing Co on their brewer Florent Vialan being named brewer of the year. 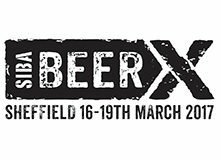 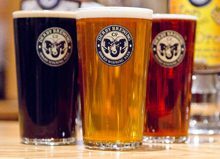 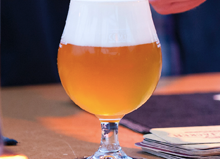 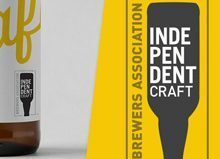 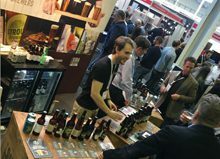 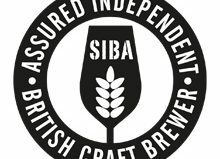 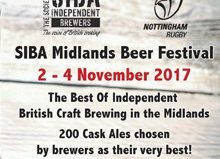 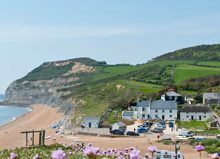 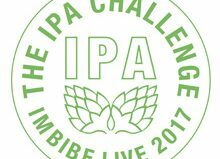 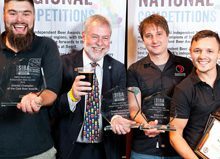 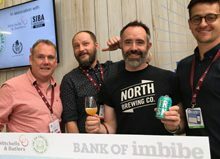 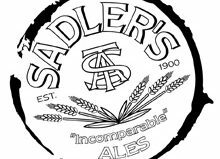 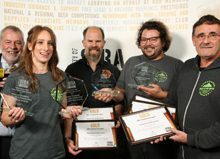 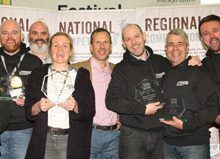 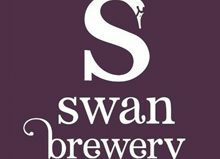 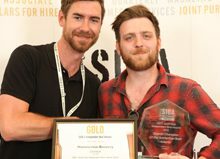 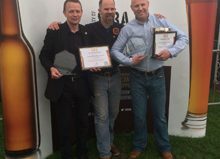 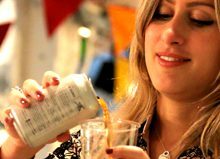 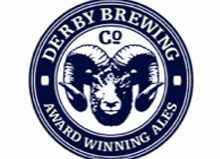 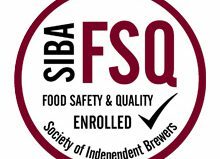 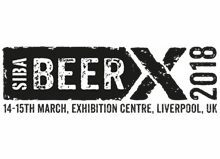 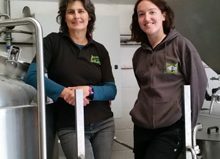 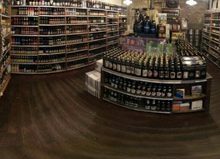 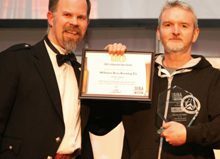 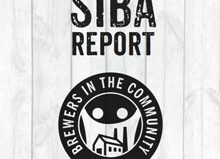 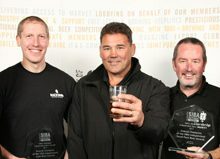 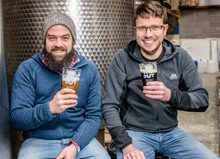 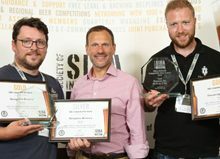 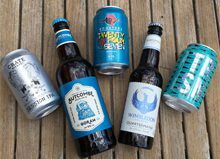 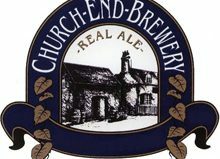 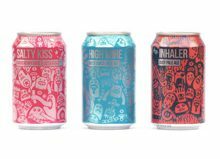 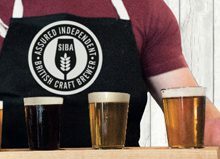 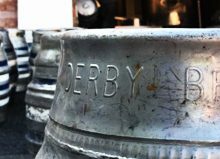 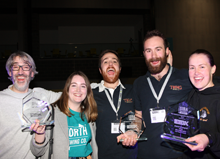 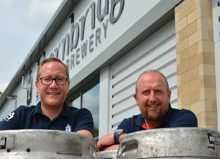 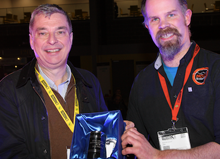 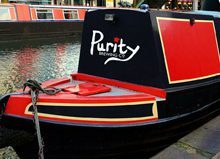 Purity have earned plaudits at SIBA Independent Brewing Awards at both a local and National level – testament to the skill of their brewer. 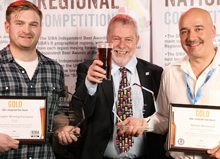 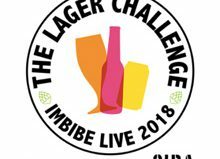 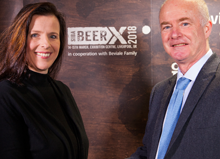 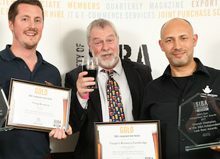 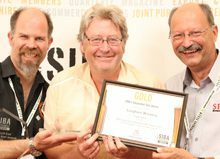 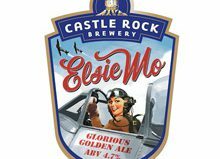 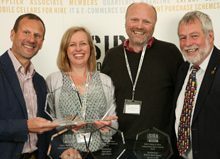 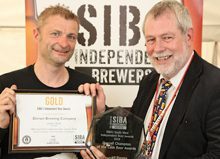 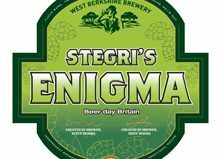 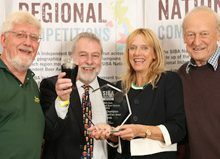 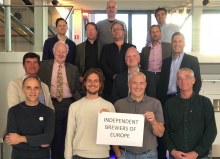 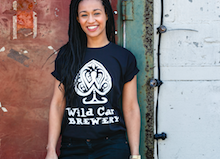 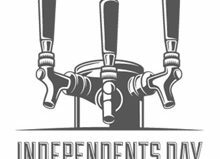 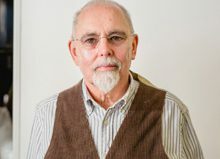 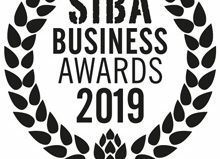 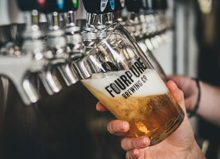 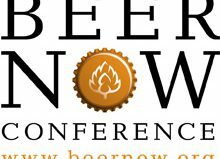 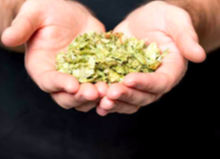 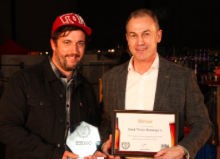 It is great to see an independent brewer taking home this prestigious award and being recognised by MPs in the All Party Parliamentary Beer Group.” Mike Benner, SIBA Chief Executive. 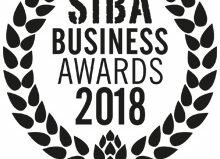 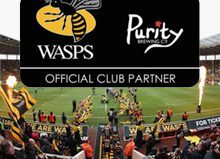 This recent award builds on Purity’s success in 2017, with the brewery also winning the Marketing Implementation category of the SIBA Business Awards back in March for their innovative Social Media and marketing activities, which maximised the sponsorship of Wasps Rugby Club.